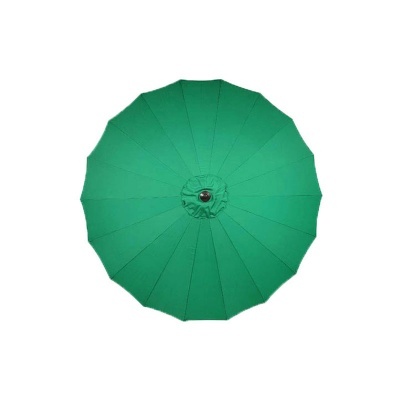 Camelot (Garden Nation) Singapore Aluminium Parasol 2.3m in Emerald Green is a contemporary design based upon traditional Chinese oil paper parasols. Featuring an extra large canopy and eighteen sturdy fibreglass ribs. 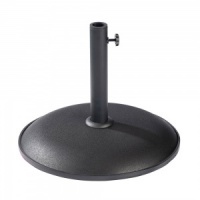 Parasol benefits from being shower resistant and UV protective, and a lightweight aluminium frame which includes a crank and tilt action handle. Parasol allows you to create a shade position exactly where you want it, and easily stored away off-season in the matching carry bag provided.